With this product you can accumulate up to 73 Glitter Points. Combats wrinkles, dark circles' and puffiness. DESCRIPTION: Eyes-Absolute Soin Anti-Âge Ultime Regard by Filorga is an anti aging care for the eye contour. 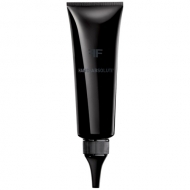 It's active ingredients rich formula reduces wrinkles, dark circles and pockets. Enriched with white pearl extract, it reflects light and brightens the outline of the eye. 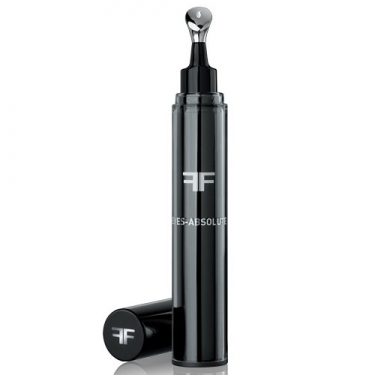 CRYO-TECHNOLOGIE by Filorga: CRYO-Applicator with refreshing effect + CRYO-Texture to improve effectiveness. Apply morning and evening with the CRYO-Applicator, around the eyes. Ideal to fight aging signs and fatigue.